Up to $475 Cash Back for new subscribers. Up to $200 Rebate for new subscribers. Up to $250 Cash Back for new subscribers. For details on these offers and many more like it from Bed Bath & Beyond, Macy’s, and Target, visit our Discount Portal or call (800) 783-4897. NOTE: Offers provided by third parties can change their promotions at their discretion. Check the My Guys moving company nearest you. Fall & Winter Promotions: During our slow season, we usually feature moving discounts or coupons in this section that can be redeemed at time of your move. Spring & Summer Promotions: During our busy season, we don't usually have moving specials, but frequently we offer discounted rates mid-week, mid-month when the demand for moving services is commonly lower. 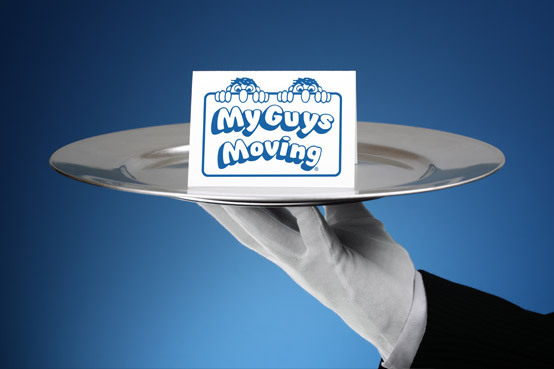 Please feel free if contact one of our customer service representatives to see if there are any current promotions, discounts or coupons on moving & storage. Check this section throughout the year or call (800) 783-4897.